Global Business Intelligence (BI) and analytics software vendor, Yellowfin, is set to host a worldwide series of Webinars, focused on Data Visualization Best Practices, across Tuesday 31st May 2016. The three Webinars will cater for each major time zone (APAC, EMEA and the Americas). Following the Webinar series, attendees will receive a complimentary copy of Yellowfin’s two-part data visualization best practices whitepaper. “Acquiring the best Business Intelligence and analytics software isn’t enough to achieve return on investment for a BI deployment,” said Yellowfin Director of Product Marketing, John Ryan. 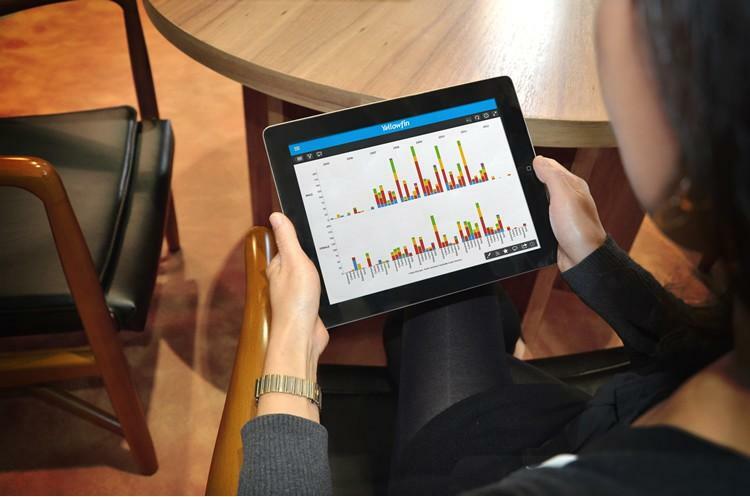 “Producing and sharing best practice data visualizations is the cornerstone of successful business analytics. Yellowfin is hosting three jam-packed hour-long Webinars on data visualization best practices, scheduled throughout Tuesday 31st May 2016. All registrants will receive a copy of the presentation slides and a recording for on-demand viewing.